“Betty's smoothies have been my new favorite obsession. I am not lying when I say that I prob drink about 3 a week and any day I don't get it I am instantly regretting it. The reason behind what makes this business so great is because of the woman behind the blender. Betty Ballard herself. She has such a passion and drive for her smoothie company and truly does anything to meet her customers expectations and exceed it. All of the smoothies are made by her and she takes so much pride in making others happy and healthy and it shows. The ingredients in her smoothie are a blend of fresh, natural, and nutritional ingredients that taste amazing. 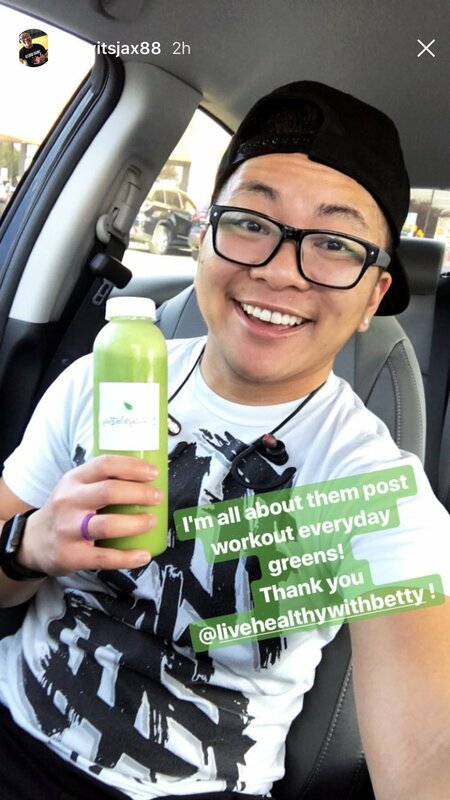 I love her green smoothie and I recommend everyone to try it!